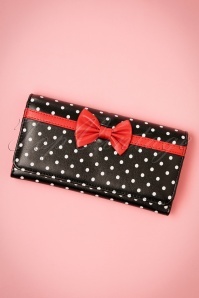 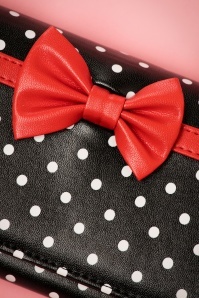 Cute, elegant, and so easy to use; that’s how we would describe our retro wallets and clutches! 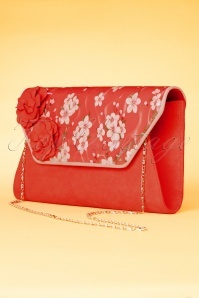 Don’t let their small design fool you, because there’s a lot that fits in these beautiful things! 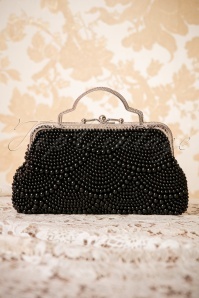 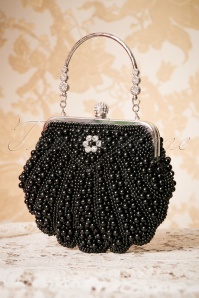 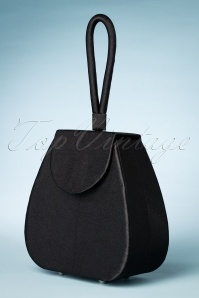 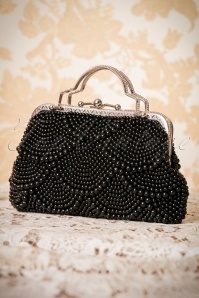 Although handbags are one of the best inventions ever, there are times that you need something smaller and more elegant. 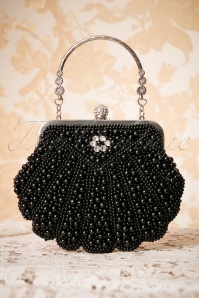 Something to go with that beautiful party outfit, for example. 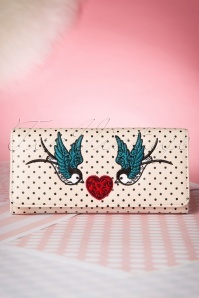 Therefore, we’ve put together a collection of exceptionally lovely clutches that fit all the things you need for a perfect night out. 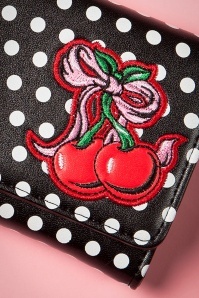 Lipstick, phone, keys… you name it! 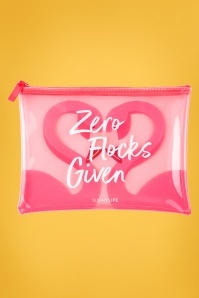 This way you’ll have everything with you, but you’ll still be free to dance and move in any way you want, without having to carry a heavy bag. 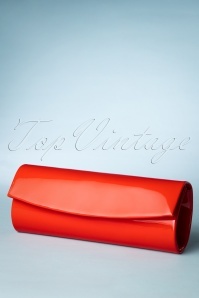 On top of that, these vintage clutches go so well with a retro-chic outfit. 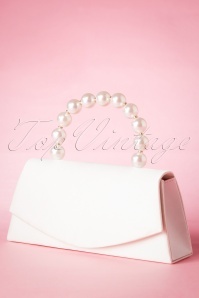 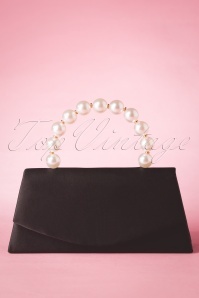 You’ll feel like a complete retro-chic lady full of grace, style and elegance! 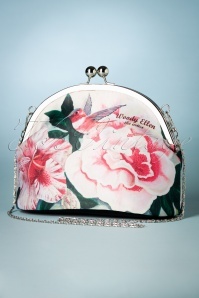 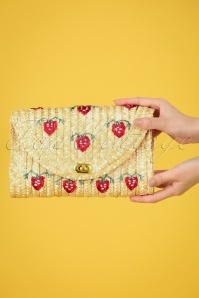 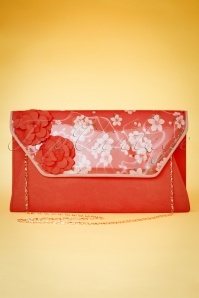 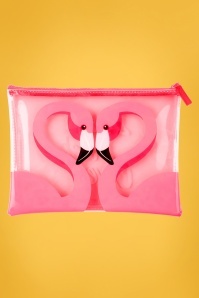 We absolutely recommend one of these retro clutches for a night you want to look extra special and feminine. 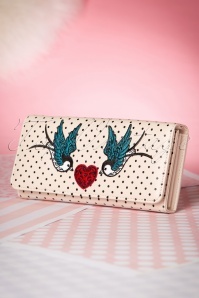 Apart from our clutches, we’ve also collected the most stylish retro wallets we could find, designed in a way to fit in almost every bag and to carry all the valuables you need. 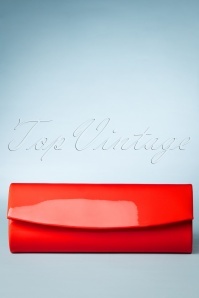 These uniquely designed vintage wallets are a must-have -- it’s a pleasure to use them every day! 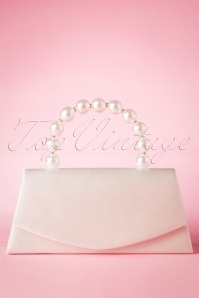 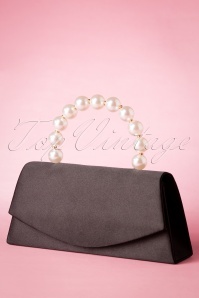 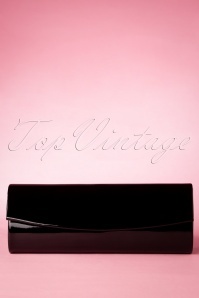 Have you been looking all over for the perfect and most elegant vintage wallet? 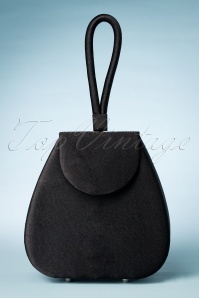 Look no further, because there’s surely one here that’s just right for you! 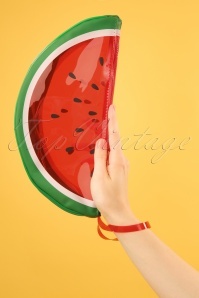 Tip: these items also work really well if you want to give someone an original gift!